McKeen Motor Cars for Australia – Metropolitan, Volume 9 | The McKeen Motor Car Website McKeen Motor Cars for Australia – Metropolitan, Volume 9 | The Compendium of Knowledge on the McKeen Motor Car Company, and their experiments. The McKeen Motor Company of Omaha, Nebraska, recently shipped five 200 horse power, gasoline powered, all steel 55 foot long McKeen Motor Cars to the Queensland Government Railways in Australia. These cars are designed to run on a 3′ 6″ gauge track. 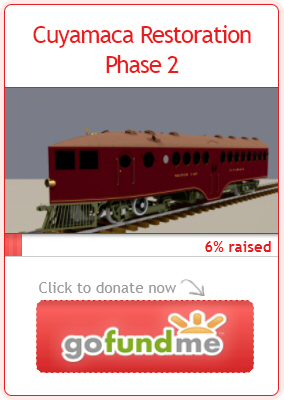 The cars follow the standard McKeen Motor Car design and construction. 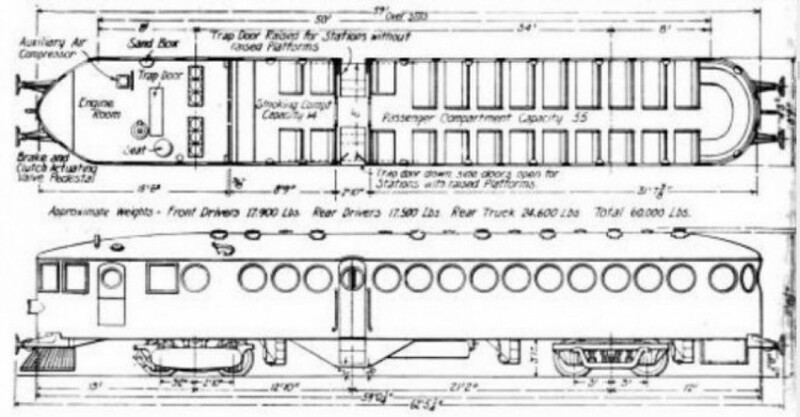 However, there were several features that were modified to meet the requirements of the Queensland Railway, among the modifications were the re-positioning of the operation control levers, which were moved to the left side of the car. The car was equipped with a side type buffing gear with a draw hook, screw couplings, and M.C.B. couplers. Another modification was to the drop center entrance to the car, where passengers may board either at an elevated level, or at the platform level. With the motor truck wheelbase being limited to 6 feet, this makes the car suitable for operation on the sharpest curves encountered over the city rail lines. Each motor truck side frame is one integral steel casting, bolted and wedged against the bed plate, the side frames, in combination, make an unusually light as well as a strong cast steel truck frame. and the total weight of the car is 60,000 lbs. The cars have a total seating capacity of 69 passengers, with 55 in the main compartment, and 14 in the smoking section. The motive power is secured from a six-cylinder, 200 H.P. gasoline engine, with a 10 inch bore, and a 12 inch stroke, mounted on the forward truck. Two years ago, two 70-ft. McKeen motor cars were sent to Australia, to the Victorian Railways, and are said to be giving satisfactory service.